Becomes the first Indian batswoman to play 200 career ODI matches. 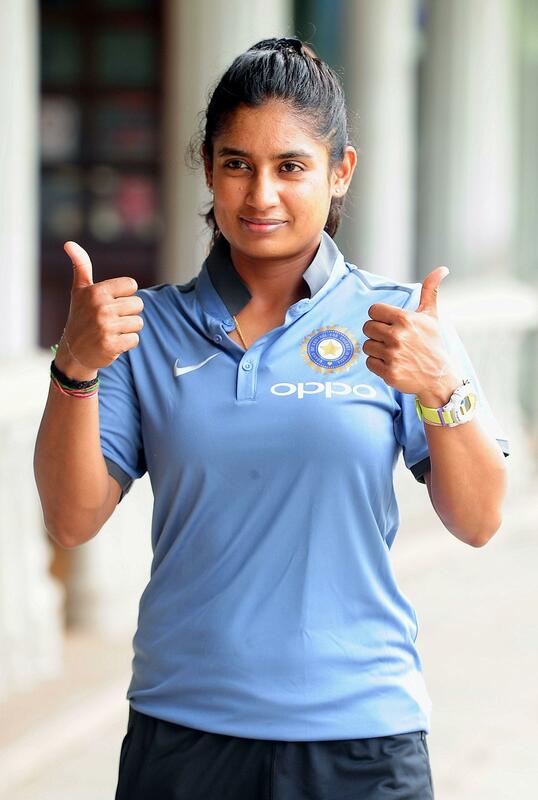 Veteran Indian cricketer Mithali Raj scripted history on Friday as she went on to become the first Indian batswoman to play 200 career ODI matches. She achieved the milestone after leading India against New Zealand in 3rd and final ODI series. 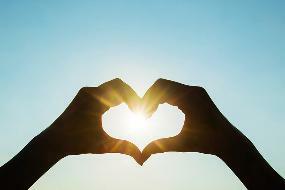 Even though the host won the last and final match but lost the series 2-1. Mihali Raj's contribution to Indian Cricket has been phenomenal. Since her debut in 1999, she has played 213 ODIs and has been serving Indian cricket team for more than 19 years and counting. Mihali earlier became the most capped women cricketer when she made her 192nd appearance on the cricket pitch, eclipsing Charlotte Edwards(191) record. In 200 ODI matches, Mihali Raj has scored 6,622 runs at an impressive average of 51.33. She holds seven hundred and 52 centuries behind her name and is the most successful player of the format. As far as the 3rd ODI between India and New Zealand Women team is concerned, India batting first was bundled for 149/10 before Amy Satterthwaite went on to lead the team home with her 66* run knock. Anna Peterson bagged four wickets in her 10 overs with an economy rate of 2.8. 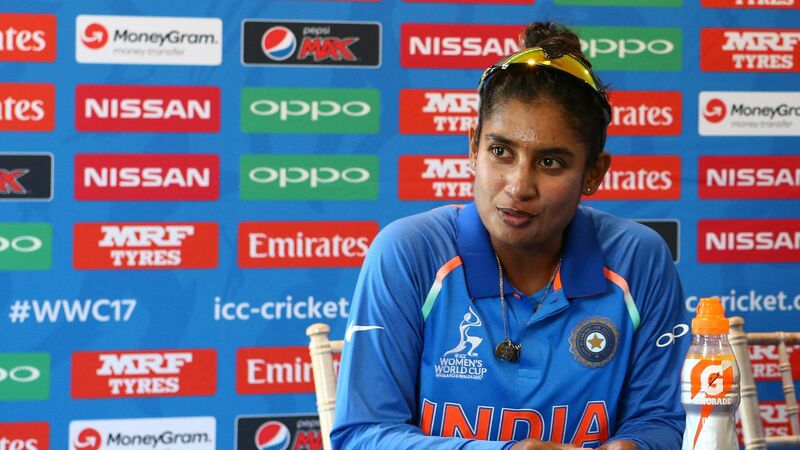 Mithali could only manage 9 runs in her 200th ODI game. Beside Deepti Sharam (52), no other player managed a decent knock as New Zealand sealed the series on a positive note winning by 8 wickets.